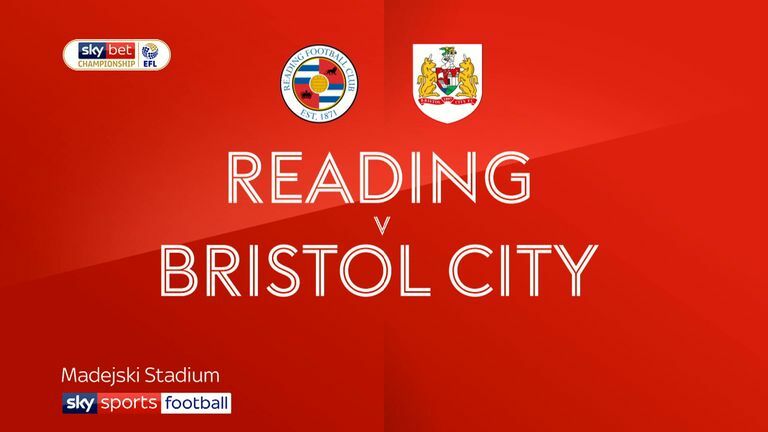 Highlights of the Sky Bet Championship match between Reading and Bristol City. 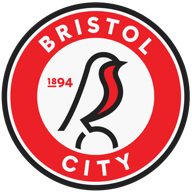 Struggling Reading shrugged off their poor recent Championship form to clinch a much-needed 3-2 home win over Bristol City. Reading went ahead early on through striker Yakou Meite but City drew level from Marlon Pack's firm finish. In first-half stoppage time, Liam Kelly restored Reading's advantage - only for Josh Brownhill to swiftly cancel it out before the break. But midfielder Leandro Bacuna pounced midway through the second half to give the home side a rare victory. 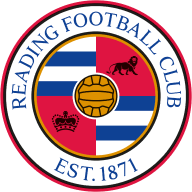 Reading had lost four of their previous five matches and won only three league games all season. But winger Mo Barrow returned to the starting XI after a three-game internal suspension due to a breach of club discipline. City had won only two of their past eight Championship outings yet began the match just three points outside the play-off places. The contest opened in an untidy fashion, with neither side able to offer anything constructive going forward. There was a brief moment of alarm when Meite and City defender Tomas Kalas fell to the ground after a nasty clash of heads. However, both were quick to rise after receiving treatment. Meite was clearly unaffected by the collision and guided Reading in front in the eighth minute. Kelly threaded a pass into the City area and the ball fell nicely for Meite to beat goalkeeper Max O'Leary with a low shot. It was his fifth goal of the season. City failed to respond immediately, with Reading in control and creating a series of half-chances. But Andy Yiadom, Kelly and Bacuna all drove efforts over the crossbar. It proved costly, with City drawing level in the 23rd minute. Jack Hunt's clever pass set up the unmarked Pack to comfortably beat home keeper Sam Walker with an angled shot. Reading regained their lead one minute into stoppage time, when Kelly curled home a superb effort from 20 yards. But two minutes later, again before the break, City equalised when Brownhill bundled home from close range after a goalmouth scramble. The game became increasingly open in the second period, with Walker having to save from Kalas' long-range effort. Bacuna, at the other end, was blocked out when in a promising position, then Eliasson blazed over when on a slick City counter-attack. Reading gradually upped the tempo and were rewarded in the 66th minute through a well-worked move. Bacuna exchanged excellent passes with Barrow before drilling a low shot past O'Leary. City replied positively and were a shade unfortunate not to find a third equaliser when Brownhill struck an upright in the closing stages. Walker also did well to stop a fierce effort from City substitute Andreas Weimann to secure Reading's win. Paul Clement: "It was a really important result for the club. For everyone involved, from our owners through to me and ultimately the players. There has been a lot of pressure building because of our performances and our results, which is normal. "So it's a really good feeling to win and to win at home. Hopefully, we can use it as a little bit of a springboard now - something we've not managed to do so far this season." Bristol City assistant Dean Holden: "It was disappointing to concede three goals away from home. That's not like us. With two of Reading's goals, we felt that we should have defended better. OK, the second from Kelly was a screamer into the top corner. He's got that ability in him. "Could we have got up to the ball a little bit quicker? I'm not sure, we'll have to analyse that. But we've created a hatful of chances throughout the game. Off the top of my head, we've probably had 20 chances in the game. We know that we need to be more clinical at times."